Kiwi Maria Kuzma’s laid-back loveliness is key to her success in NZ and abroad. 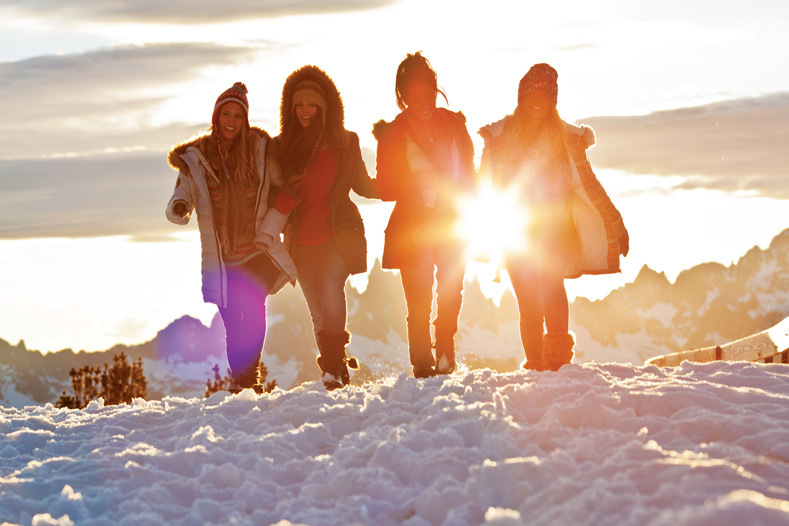 Snowboarding is not just a passion; it’s her way of life. NZ winter sees Maria flying around the country in search of the best snow and competitions while based between Auckland and Wanaka. For the NZ Summer, she jet sets to Europe for the Freeride World Tour. This year she also joined the Roxy global team on photoshoots in Europe and Utah. Always excited for a bluebird day and great snow, in 2011 Maria dodged disaster, surviving a massive avalanche during the Verbier Xtreme competition. Her healthy competitive spirit was left unscathed, as was she, luckily leaving the incident unhurt. 2012 has seen Maria dropping massive cliffs and hard lines, leading to a 3rd place at the Freeride World Tour in Fieberbrunn, and 3rd in Verbier at the Bec de Rosses in difficult conditions, among other great rankings. Always encouraging the support of female riders and acknowledging the amazing runs of her competitors, Maria has a twin sister in competitive skiing and combines family and snowboarding by riding with her sister whenever she can. While Maria rides some extreme terrain, she keeps calm and takes every challenge in her stride, a vital mindset on the Freeride World Tour.